There was no doubt that while visiting San Francisco we’d spend time in Napa. We decided on two days, and wanted to visit as many wineries as we could. Napa held up to and surpassed my expectations, and I almost can’t believe we spent a few days in such a beautiful place. We drove up to Napa where we spent the day on a wine tour. Rather than worry about who would drive, we joined Platypus Tours, who picked us up, drove us around, fed us lunch and dropped us back off after the tour was done. They took us to four small wineries and each was unique in it’s own way. Last winery made for a memorable one! 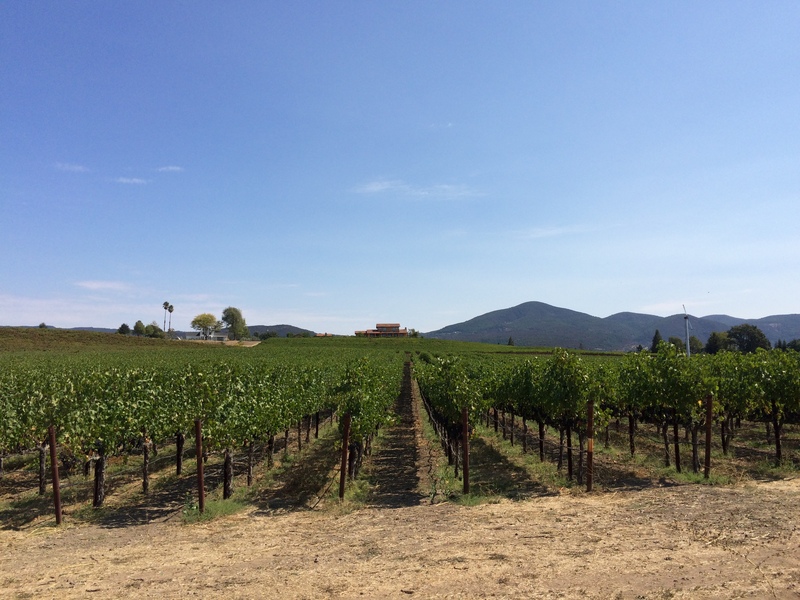 Judd’s Hill Winery– Our first stop on the tour with some beautiful views. We tried mostly reds, which I wasn’t a big fan of, but the whites were pretty good. Rutherford Grove– This place reminded me of a cottage nestled in the woods. The views were pretty and the picnic our drive prepared for us was spot on. The wines were mostly red, so I didn’t enjoy the wine too much at this one. 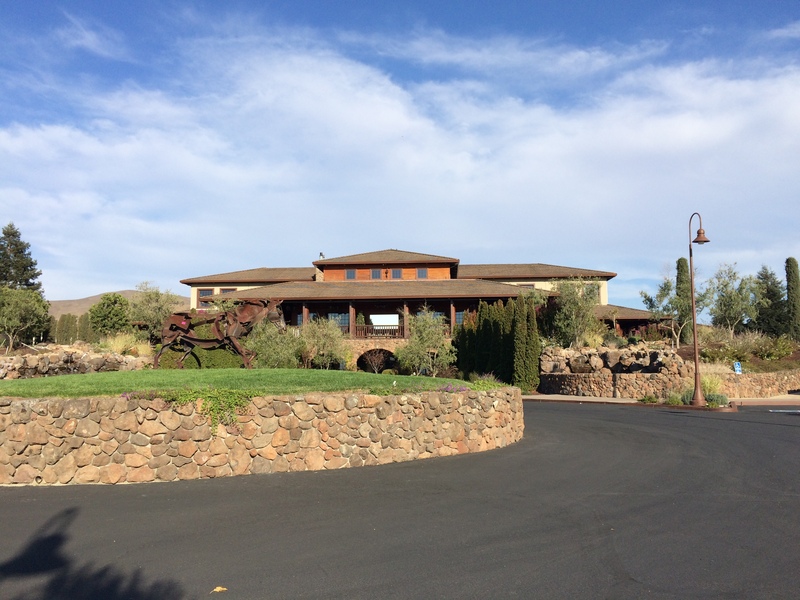 Hagafen Cellars– This was my favorite winery because they had a large selection of whites. The winery had a unique feel but was also very cozy. Razi Vineyard– The last stop for the day was very chic, but private. It was again mostly reds, but I surprisingly enjoyed a Chardonnay, a wine I typically don’t like. 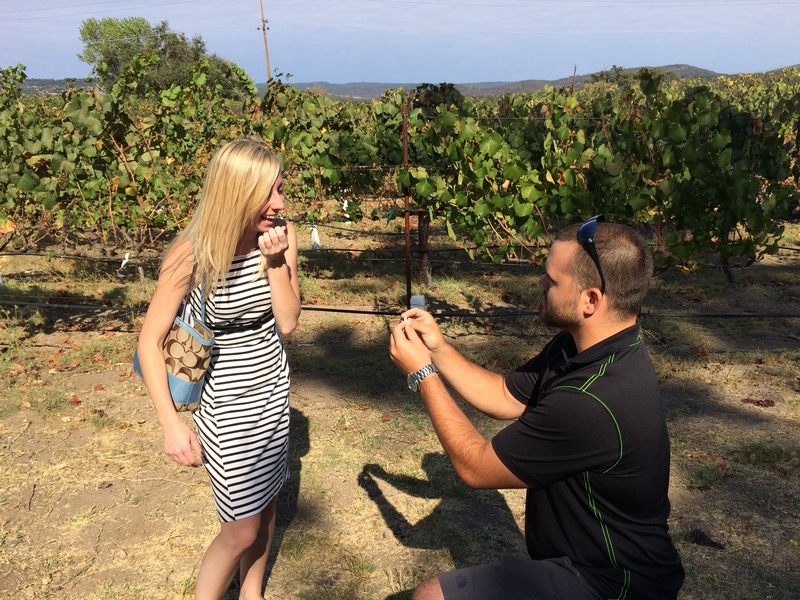 This winery will always hold a special place in our heart because it’s where we got engaged! Ristorante La Strada– A celebratory dinner with some delicious pasta and local wine. The service went above expectations when our taxi driver never showed up, so our waiter ended up driving us back to our hotel. Risky, but we survived. 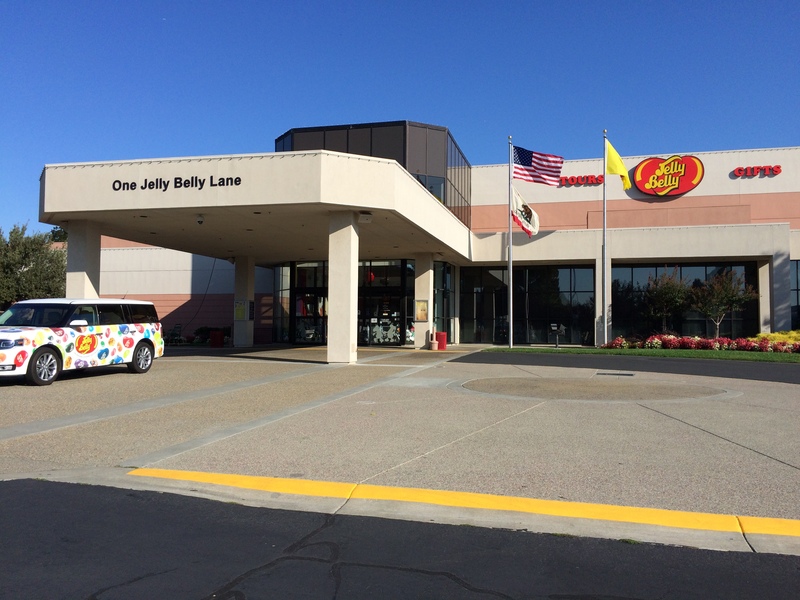 Monday was our second day in Napa, but since we were up so early, we started with the Jelly Belly factory before visiting some more wineries. Quick tour and time to stock up! 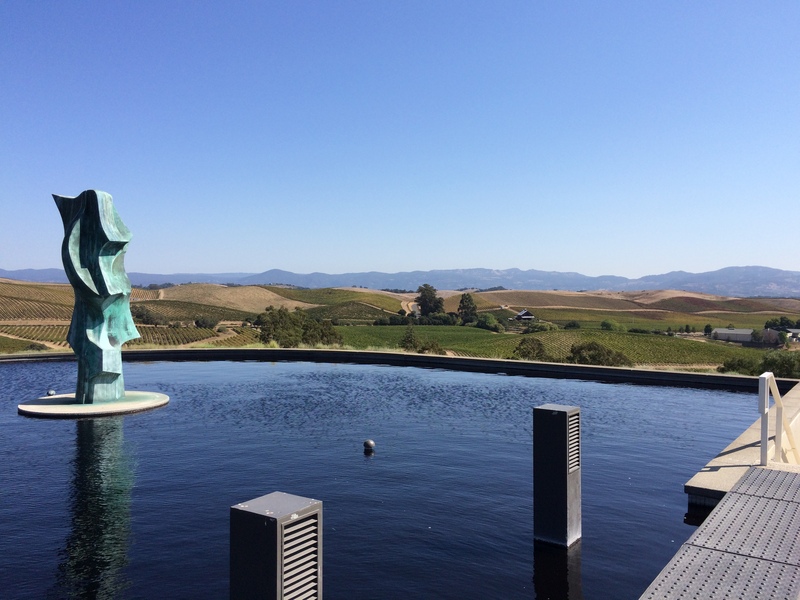 Artesa Vineyards & Winery– Everything about this place was amazing. The views where breathtaking and the wine was our favorite of the entire trip. We could have easily spent all day there. 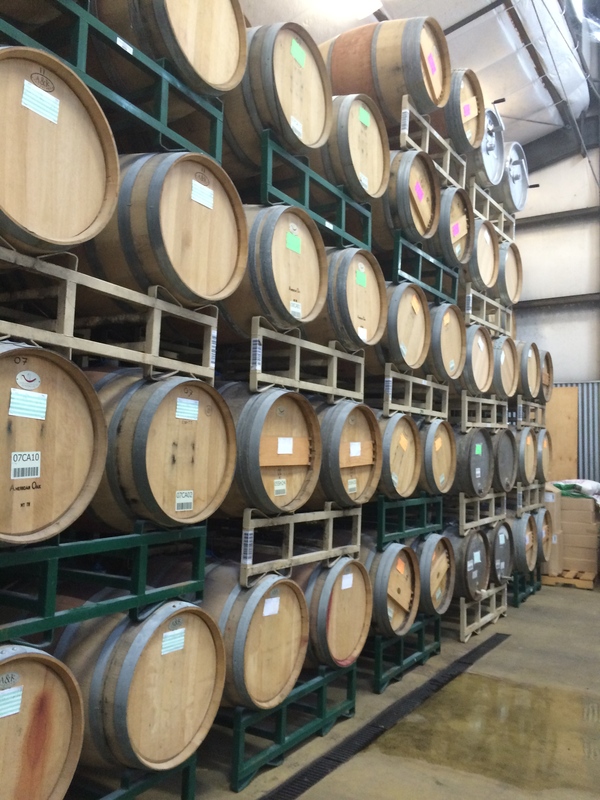 Etude Wines– This winery was decent, but it was probably our least favorite of the day. It didn’t have a warm, welcoming feeling, but I was able to find some pretty good Pinot Gris. 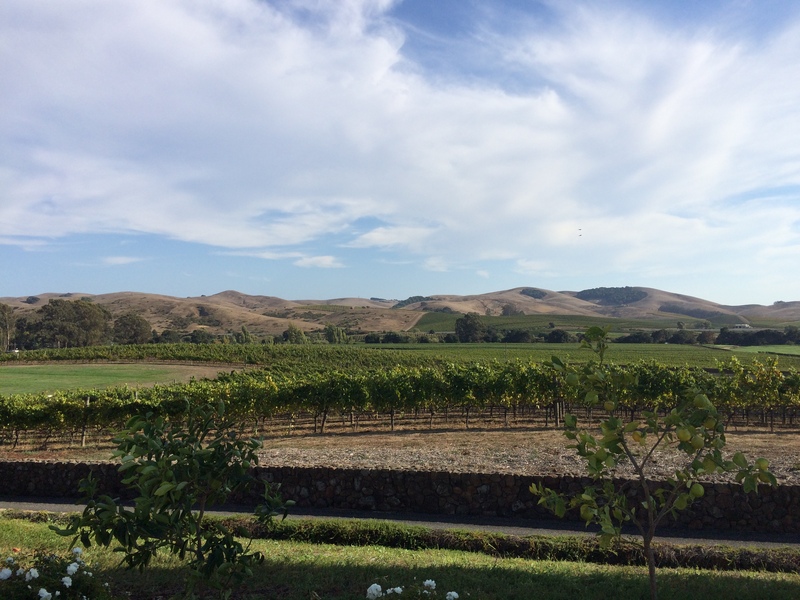 Jamieson Ranch– This winery was beautiful and had some amazing views. We both enjoyed many of their wines and learned about the new trend of wine on tap. (Note to self, add one when we remodel the kitchen). The Market at Caneros Inn– We stopped here for a light lunch after visiting Artesa. Everything was healthy, and some of their food was even grown outside of the store, which was pretty neat. After we finished our wine tours, we headed to the hotel, dropped of our rental car, and sadly got ready to leave. Without a doubt, I couldn’t have asked for a better vacation. Next time we go back, we want to spend more time in Napa, two days just isn’t enough. 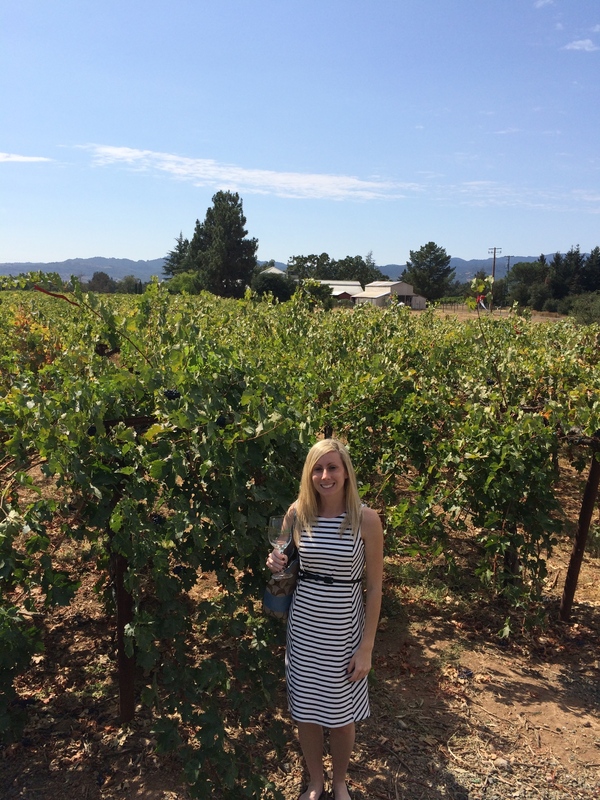 I’ll be counting down the days until I’m back in wine country sipping on my wine….